We believe in embracing change. Every industry has two groups of companies, those that lead and those that follow. Leaders innovate and introduce new products; followers mimic and react. Research shows the stock market tends to reward innovation. We invest in companies that lead innovation in their industries, and we apply the same standard to our own work. 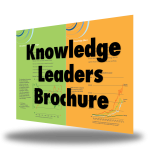 The Knowledge Leaders Strategy seeks to transform the Knowledge Effect into portfolio alpha. We identify Knowledge Leaders, or highly innovative companies, by measuring a company’s investment in its future growth. 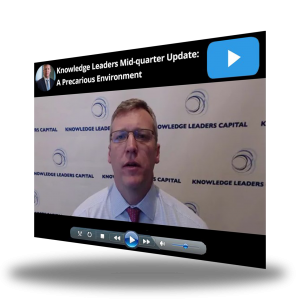 Knowledge Leaders possess deep reservoirs of intangible capital as a result of their history of investing in knowledge-intensive activities like R&D, brand development and employee education. 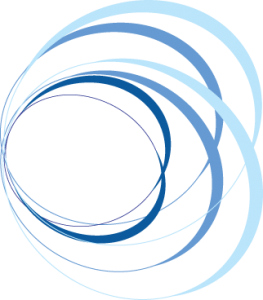 Developed by founder Steven Vannelli and based on decades of academic research, our proprietary model adjusts a company’s financial history to capitalize these investments and reveal the companies with the greatest knowledge intensity. in 3 minutes or less. 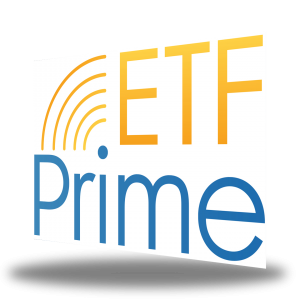 “Hidden Gems” are 12 under-the-radar ETF ideas selected by Inside ETFs and presented on the main stage at the Inside ETFs conference in rapid succession. Participation in the Hidden Gems panel is not an endorsement of our product or investment process. 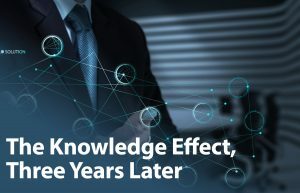 What is the Knowledge Effect? 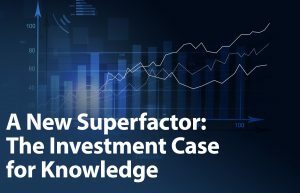 The Knowledge Effect is the tendency of highly innovative companies to generate excess returns in the stock market. It is proven by decades of academic research. Learn more about this market anomaly. The semiconductor era is powering innovation and change not experienced since the industrial revolution. When we talk about investing in highly innovative companies, most people think of tech stocks. But did you the digital revolution is driving companies to lead their industries in every sector and geography in the world?